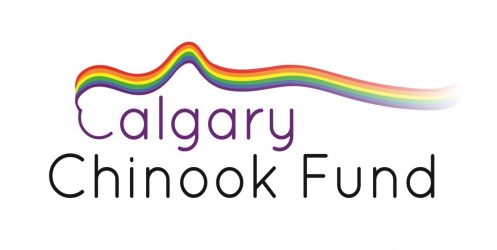 The Calgary’s “Chinook Lesbian and Gay Fund” is pleased to announce the fund has grown to over $221,000. This year we will be able to increase our grants to almost $9,000. The deadline for grant applicants is 30th September 2015. Details of the application process can be found at www.calgarychinookfund.ca . Last year’s grants enabled us to support Outlink’s LGBT program assisting recent immigrants and refugees arriving in Calgary, along with a grant supporting the funding of Gay Straight Alliances in local schools. Our goal is to build the fund’s assets to ensure it can give even more substantial annual grants. Our aim is to raise approximately $50,000 this year which will translate into minimum future annual grants of $10,000 going forward. Please note that our 2015 annual fundraising dinner will be held October 21st, 2015. This years event will return to a dinner format. We will shortly be confirming a dinner location. Additional details will be announced later this summer. We hope you will mark this date in your calendar. We look forward to seeing you there. As in past years, our event expenses will be covered by sponsors, thus 100% of your donation will go to the Fund. We request attendees provide a tax deductible donation. 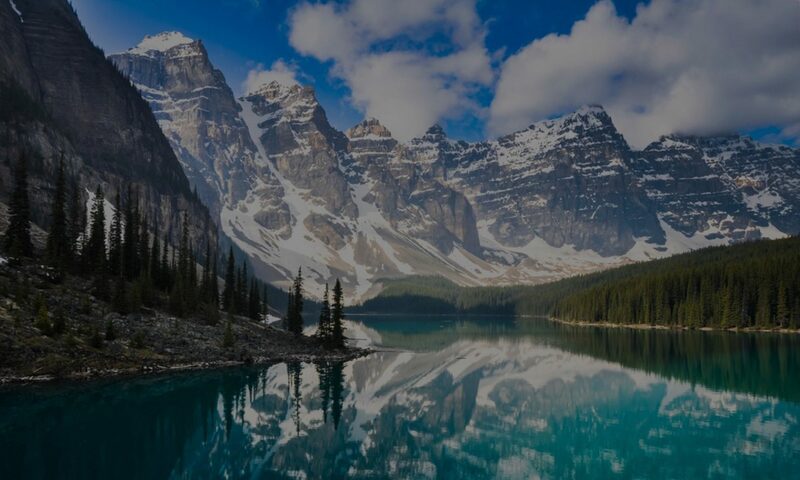 As you probably recall, all donations are managed/invested by the Calgary Foundation, with interest on the overall fund being available each year for our grants. The Chinook Fund will again proudly announce the Hero Award at our annual dinner, recognizing the contribution of a member of our community. The Hero award was received by Delwin Vriend in 2013 and Stephen Lock in 2014. Please help us make this years dinner an even greater success by forwarding us suggestions of people who might be interested in attending and donating to our foundation. Simply forward us the persons name and email contact and we can send an invitation. Another event that might be of interest to you is the Premier’s Brunch during Calgary Pride Week, on Saturday September 6th 2015. This is an opportunity for a community gathering and a fund raising event for Camp fYrefly, a worthy cause, and past recipient of our grants. More information is available at www.fyrefly.ualberta.ca and click on the Premiers Pride Brunch link. All donations directed through The Calgary Foundation will receive a charitable receipt in your name for the entire amount. Thanks again for supporting the Chinook Lesbian and Gay Fund! Previous PostPrevious Total from 2014 Fundraising helps Chinook fund exceed $210,000!